There are no coincidences. I’ve written before about how I no longer believe that everything in life is random and has no greater meaning. The signs are all around me and are undeniable. There exists, somewhere, a greater reality that has a vested interest in the goings on here. I don’t know what, or who, it is – but there is something out there nudging us towards the encounters we are meant to have in our lives. Its as though each person’s life is a thread spun from the spinning-wheel of existence, woven together into this tapestry we call life. It would seem that some threads are short and vibrant, whereas others are long. Regardless of their size, shape or placement, each string has its intended place. Each thread serves its own role in the embroidery of the tapestry yet, because it cannot see beyond its own perspective, those individual threads are incapable of seeing their place in the grand design. This is how I view life now. Each person who comes into my life is a fiber that is a part of the needlework of existence. Each strand, regardless of length or size, has a place in building the bigger picture. While I cannot see the grand design, I now find comfort – and satisfaction in knowing we are a part of something bigger than all of us. Every thread is where it is exactly where it is supposed to be – even though from our point of view they may look out of place. Back in February of 2012 Sam and I were in a bind. 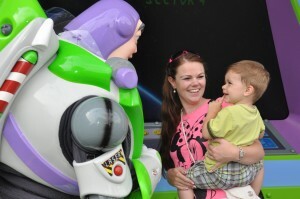 Our Au Pair we had was going back to Austria and we needed someone to watch Rees and Lorilei during the day. We reached out to the agency that provided our first Au Pair and they did not have many matches for us that we were thrilled with. Things looked bleak, until one day, while sitting at my computer at work, I just happened to search their site and the profile of a young lady named Melina appeared. She seemed to be exactly what we were looking for; from a German speaking nation and qualified to care for infants. I immediately called Samantha to tell her and when I got back to the computer her profile was gone. Had I not been so desperate I most likely would have just moved on, but our situation was so precarious I felt I just had to see about her availability. I immediately called the agency and they told me they removed her profile because they felt she was not a fit for us. Begging their pardon, I respectfully disagreed and after some cajoling they relented and gave me her contact info. “We can talk in German if you prefer or feel more comfortable”, were among the first words I uttered to her in our initial conversation. Her response, in impeccable english, was that she was fine with english. Fine? The girl spoke better english than I did. I was already impressed. During the course of our conversation it grew abundantly clear that this young lady was a great match for us. When I told her that we were not looking for a “Nanny”, rather we wanted someone to be a part of our family – she was sold. Before I knew it, arrangements were made and Melina was on her way. The moment Melina walked through our front door she became an instant part of our family. In a matter of hours it was almost as if she had always been a part of our family. 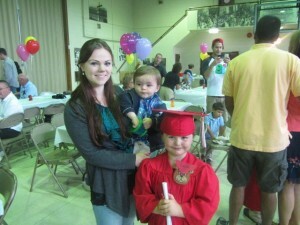 She talked with the girls and did crafts with them and played with Rees. She made him giggle those unmistakable belly laughs that every parent remembers their children making (and wish we could bottle up forever!). She matched my sarcasm with her wit, and her personality meshed perfectly with Sam’s kind demeanor. 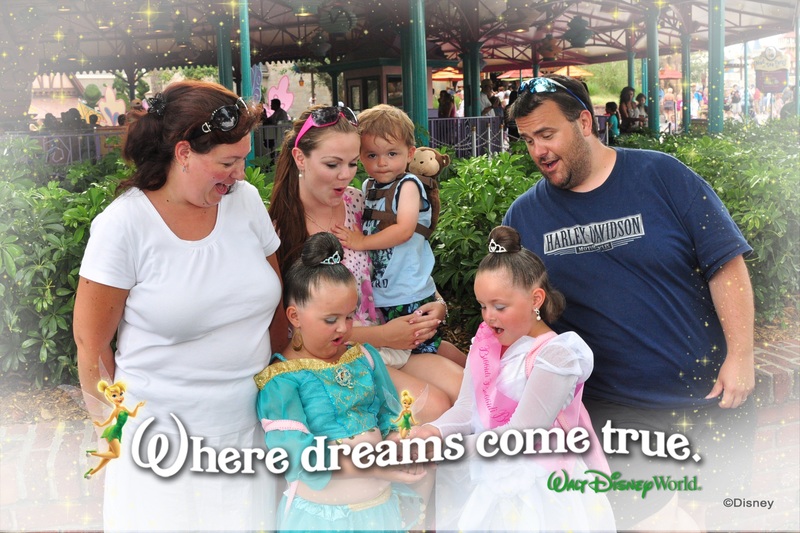 Melina was exactly what my family needed… the missing part of the puzzle that made us whole. I recall we grew closer to the inevitable moment where Melina would have to return to Germany I kept trying to slow time down. Much like the movie after which this blog is themed, we just did not want to see the magical person in our lives leave. Melina was a friend/adoptive daughter to Sam and I, an older sister to Lorilei and Abby, and a second Mom to Rees. Whatever role she needed to fill, she did. She completed our family and we just didn’t want to think about the inevitable. Melina was set to leave during the first week of October, 2012. 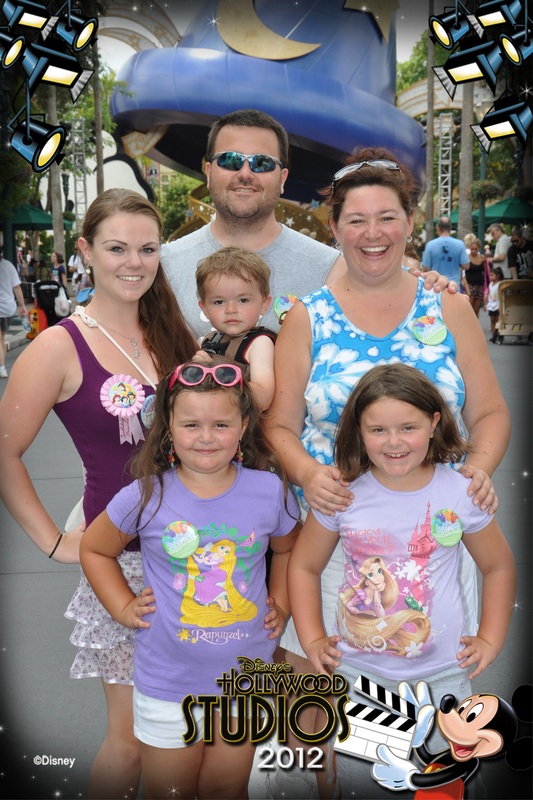 Before she left, we went on a trip to Disney World that will forever be etched in my mind as the best vacation I have taken. 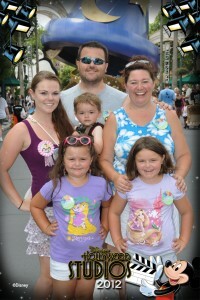 For one week my whole family had the chance to just enjoy the happiest place on Earth. When I think back to happier times, it is this trip that fills the canvas of my mind. 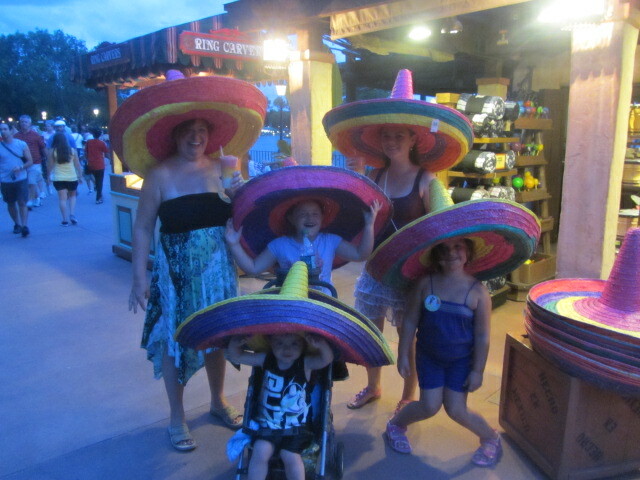 The pictures we have from that trip will forever remind me of the last vacation in which my family was whole. 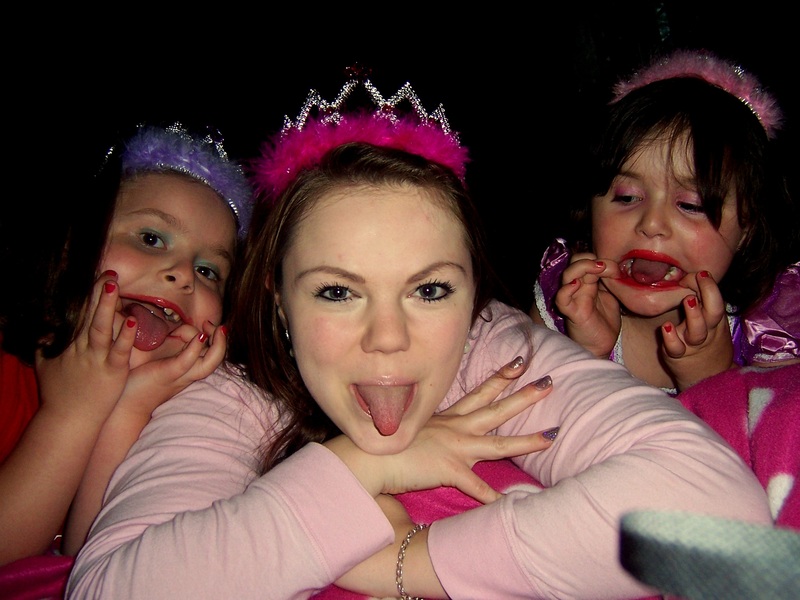 I will forever treasure those memories of happier days. They will always be standard by which I measure my happiness going forward. After that trip time seemed to fly and the inevitable came and we had to say “Goodbye” to Melina. It was one of the hardest moments of my life. I will never forget standing in the driveway as the car that picked her up pulled out with all of us waving, and crying. Though I wish I had known that moment would be the last time she saw Richie, I find solace in knowing she had the chance to say “goodbye” to Rees in a way I never did. She did it on her terms, with him waving back – hopeful for another meeting that would never come to pass. That moment was hard enough to live through, but the passage of time coupled with the knowledge of latter events makes that moment even sadder to me in retrospect. Everything in my life is moving towards the positive. My newest daughter is arriving in one month. Our book is more successful than I could have imagined. More people follow ReesSpecht Life than can fill Citi Field (though that isn’t saying much these days, since no one watches the Mets anyhow). 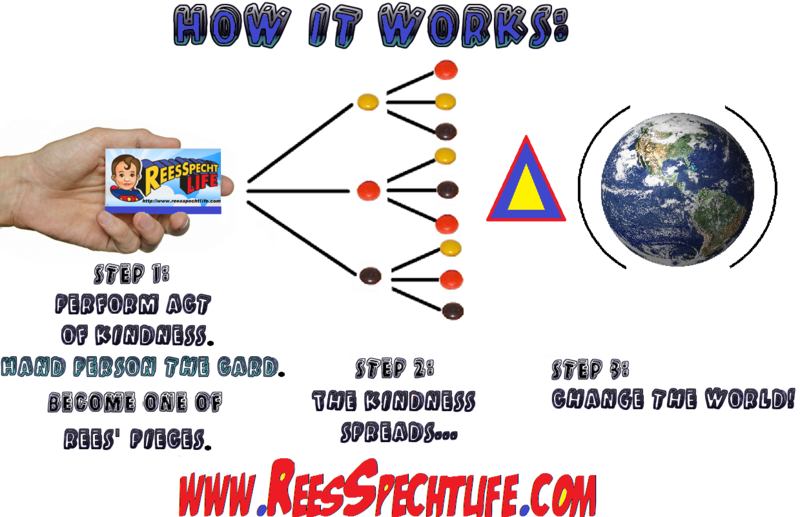 I have shared Rees with so many people – and he has made an impact on this world. Everything I set out to do is something that has come to pass, and yet I am forlorn. I hate feeling this way. I just want to be me – the sad thing is, until very recently, I didn’t know what, or who, “me” was anymore. I think my first realization of this came when I met with a friend a couple of weeks of ago who I used to be exceptionally close to but have slowly drifted away from the past few years. It wasn’t until I sat and talked with him, really talked, that I realized we had drifted so far apart. It caught me by surprise just how far we had truly drifted- much like swimming in the Ocean waves for while, thinking you have kept your place, only to find yourself 1000 feet from where you started. I saw him everyday, yet I imperceptibly moved further from my friend on a daily basis. The more I contemplate it, the more I realize that every parent who loses a child goes through this metamorphosis. It is inevitable. The hole that your child’s absence leaves in your soul demands something to fill it. It is the singularity of your core being that consumes everything around it. You cannot run from it, nor can you hide; the hole must consume something, and in the absence of anything else it will simply swallow your soul. You may have seen the parents whose soul was swallowed by their loss, recognizable by their vacant eyes and mute hearts. These doppelgängers are merely the barely animated shells of the souls that left them when their child passed. From the start Sam and I knew we could not allow that to happen to ourselves. We knew, as most who suffer this loss know, we had to fill the hole with something, but what exactly? I turns out that the real trick is finding something with a limitless supply to satisfy the void’s unending appetite. Many fall into the trap of trying to “drink the pain away”, seeing alcohol as an elixir whose illusory effect makes it seem as though the hole has dissipated. What may have begun as something to simply “take the edge off”, will eventually grow into something much worse. Sadly the imbibed drink only causes the hole to grow while, ironically, repeated doses of the elixir loses the potency of its intended purpose. Eventually there just is not enough alcohol to make the pain go away, leaving both the soul and its vessel torn asunder. The pieces that remain are the tragically metamorphosed remnants of the people they were before; unrecognizable and broken. There is truth to the statement that you can have”Too much of good thing”. ReesSpecht Life, and the kindness it is paying forward is a good thing. It is the reason I am who I am today. Yet it wasn’t until I sat with my friend, and had a heart to heart conversation with him, that I realized how much it had changed me. Kindness is transformative in and of itself – there is no denying that. I have witnessed too many people’s frowns turn upside down by simple acts of kindness to deny its power. Up until I talked to my friend, I falsely assumed that everything that had changed in me had changed for better. How could it not? Adding more positive to something can only make it more positive, right? Of course – but what I failed to see until my friend helped open my eyes to it, is that there is a consequence for every action – intended or not. All at once I realized, that to my friends and more distant family, I had become the person who was too busy with EVERYTHING. In my quest to ensure that our enterprise does not fail, I was too focused on too many aspects. Too many emails to answer. Too many facebook posts to monitor. Too much time spent promoting a book. Too many hours developing a website. Hours here and there lost to applications for becoming a 501(c)(3). Phone calls to this person and that person. Too much time trying to satisfy the needs of something growing at an exponential rate. Something had to give, and what “gave” was my time for my friends. I became that guy who was too busy to be bothered with the minutiae. The ocean was all around me and I lost sight of the beach. I drifted away because I let everything else get in the way. This realization hit me all at once, but I never said anything to him to confirm it. I made excuses about how hard it is to run something like this. I tried to explain to him everything I was responsible for and just how much time and effort running a foundation takes. I told him that Sam and I were doing this almost entirely alone, while others had this image that we had throngs of people helping out. He mentioned to me that others asked him why were doing so much and I explained and detailed everything. Explaining to him that no one stops to think that non-profits still have overhead and expenses and that money is needed to meet those expenses – and that as you grow those expenses grow with it. I tried to make my case, when in reality all I did was make excuses. I realized right there that I was in this position because I chose to take on everything. Like a swimmer who thinks themselves greater than the current, I thought I could swim against the tide and still make it to shore. My friend made me realize the folly of my thinking. I need to slow down and accept the help of others who stretch their arms out into the water. I need to slow down my pace. I need help. In many ways we all do – but are too proud, or too ashamed to ask. In looking to motivate other’s to help others, I ironically stopped accepting that very help myself. This blog is my mea culpa. I thought I could do it all. I can’t. To any of my family and friends who are reading this, I am sorry if you felt that I was not attentive to you. I never saw it. I lost site of the beach. I tried to handle everything on my own and I nearly, figuratively, drowned. Everything I do I do to honor my little boy. His loss hurts as much today as it did yesterday as it did exactly 22 months ago today. The same 22 months of time he was in my life, he has now officially been removed from it. I thought I could fill the hole by helping others, but now I realize I will always need help to do that so I can help myself – and be the friend, son and brother I need to be. 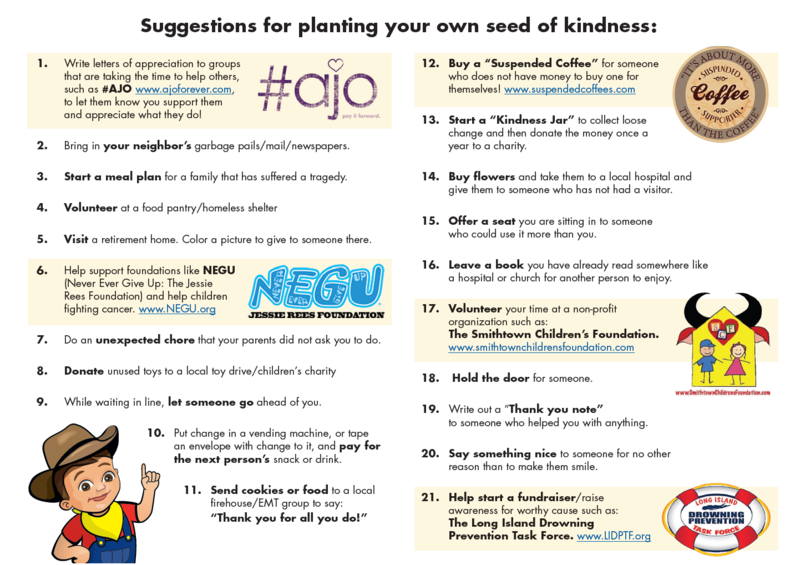 After seeing the incredible success of the ALS Association’s #Icebucketchallenge, we have been inspired to do something similar to promote kindness. The best part? It takes no money* and only takes a fraction of your time to complete. It starts with a nomination. Just like in the #Icebucketchallenge, you will be nominated by someone else on your social media friends list to complete the challenge. To complete the challenge you need to perform an act of kindness and record it in some way (photo, video, written description, etc.) You then share your act on your facebook page, twitter account, instagram etc. and nominate other friends to accept the challenge as well. When posting your challenge, please include your friends names and the tag #kindnesschallenge. Feel free to share the post @reesspechtlife (twitter) or @ReesSpecht Life (facebook) as well. We would love to see your ideas! Also, if you have ReesSpecht Life “Pay it Forward” cards, make sure you leave them with your act! Please limit videos to 30 seconds or less. Another option is to create a video of yourself giving thanks to an unsung superhero in your life. Surprise someone with a testimonial of the impact they have/had in your life. Tell them how they have impacted you and how much you appreciate it. This person must be someone who you can share the video with on a social media platform such as Facebook or Twitter. You do not have to share this video with everyone, just your hero – unless of course you want everyone to know, then by all means share away. Whether you share your video or not, remember that you will still nominate others to accept the challenge and tell them that you thanked a real life Superhero in your life. 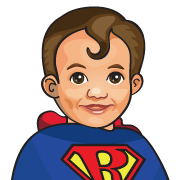 You do not necessarily have to nominate your unsung Superhero, though we do encourage it. *some forms of “paying it forward” do necessitate monetary contributions. 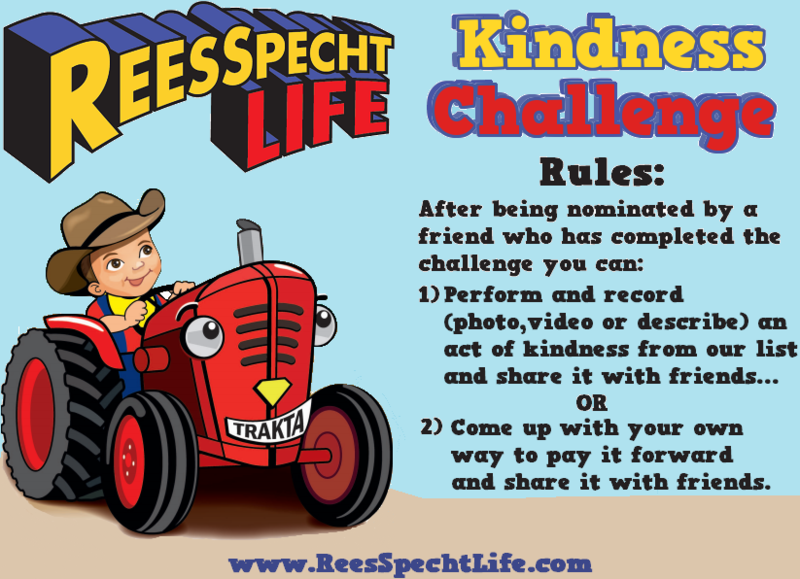 ReesSpecht Life is proud to announce the creation of a classroom teacher grant to enable selected teachers to implement A Little Rees Specht Cultivates Kindness into their curriculum for the 2014-2015 school year. The grant is for a total of $750.00 ($350.00 worth of books and up to $400.00 for supplies). It is open to classroom teachers in grades k-6. Applications will be accepted from September 2nd, 2014 until January 30th, 2015. A selection committee will determine the recipients of the grants. There appears to be a great deal of interest in the grant, and as such, only a limited number of applicants will be chosen. Registrants who best meet the criteria of reflecting the principles of ReesSpecht Life will be notified of their acceptance into the grant program and will be expected to implement their lessons within three months of acceptance. 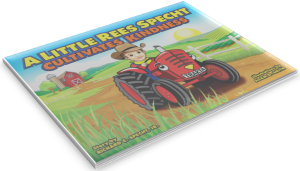 1) Own a copy of A Little Rees Specht Cultivates Kindness, by Richard E. Specht Jr.
2) Be a classroom teacher in any grades k-6. 3) Complete the entire application packet and have it postmarked no later than January 30th, 2015. No exceptions will be made. If you wish to apply, click HERE to download the application.